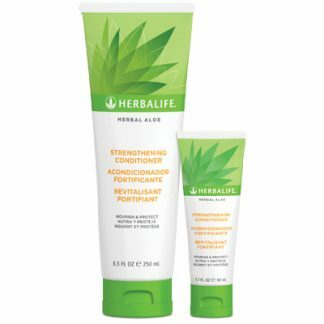 Work to deeply hydrate your skin without the greasy feeling. NouriFusion® MultiVitamin Night Cream works to rapidly moisturize skin while you sleep, with sunflower seed oil, olive oil, panthenol and Pheohydrane P.
This rich cream hydrates and moisturizes, leaving skin feeling soft, smooth and healthy-looking. Contains Vitamins A, C and E.
Provides long-term hydration while you sleep. 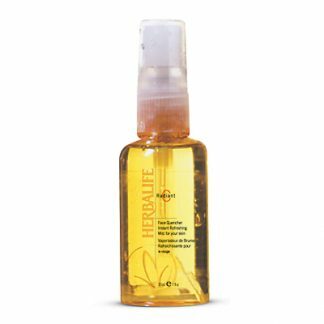 In the evening, gently massage onto skin after cleansing and toning. Contains Pheohydrane P, derived from a marine source, this ingredient helps provide long-term moisturization. 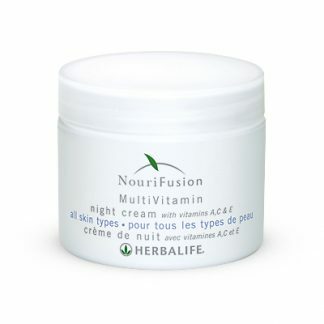 You're viewing: Herbalife NouriFusion® MultiVitamin Night Cream Please login or register to see price.